Whether it is about trading, mining, or recycling metals like silver and gold, it is important to understand how each is valued. Pricing metals is not the same as attaching a value to assets. Valuing silver and gold is something that consumers, miners and exploration companies must know their way around. Historically, people were challenged to come up with a form of currency. This medium of exchange was supposed to be practical and portable to replace the barter system, which landed them to the choices of metal. Unlike many other metals on the periodic table, gold and silver can be melted over flame to make coins, do not corrode, and are fairly rare in the world. Between silver and gold, gold stands out far better too as it is easier to recognize because of its unique properties like it absorbs some light when exposed to it. 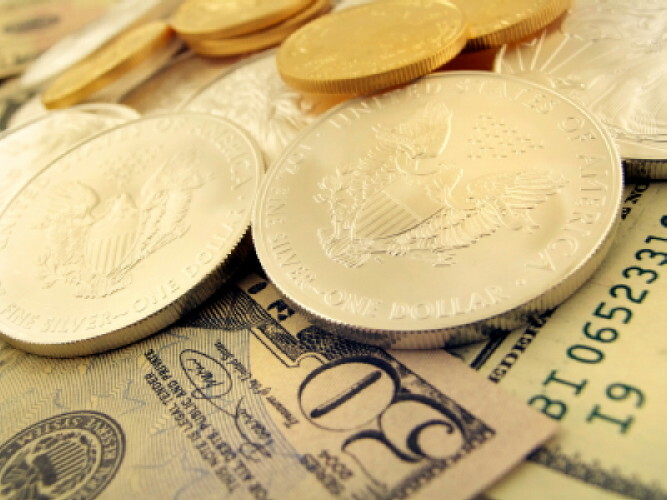 Gold and silver do not have to have any intrinsic value. The rule of currencies is that it only has any value when societies determine a value for it. Forward to current day and economies have applied a certain value on these metals, perpetuating their worth. Gold has always been the metal everyone falls back on when a specific form of currency does not work. Gold will always have some sort of value and act as insurance in tough times too. There are two types of prices. The market price at which something is sold or bought for fast payment and delivery is called spot prices while future price is simply the value at which participants enter an agreement contract to transact on a certain date. Bullion traders and banks work with large volumes of metals with their clients. They sell and buy metal which becomes a part of their trading process. As a result, these work as reliable sources of valuing precious metals. This is a market of securities off the exchange market. Here people trade through the electronic network. Financial organizations work as market makers and bid a value that works as the spot price. Precious metals futures contracts are traded through major exchanges around the world. These exchanges are important sources for the future values of metals like silver and gold. Fixing is referred to the agreements between participants on one side in a market to sell or buy metals like silver and gold at a certain price while maintaining market conditions so that the price remains the same. This is done by controlling demand and supply to an extent. Throughout the proceedings as price is moved higher and lower as orders are changed until the time comes that orders are satisfied and price is fixed.